NuWorks is an American games developer who offer a range of slots and other casino games. Their products can be enjoyed in download and Flash versions. NuWorks gaming slots and casino games can be found in a wide range of different online casinos. The company is one of the newer ones on the market but their products are still growing in popularity. The portfolio range of games from NuWorks is minimal but the games they have are quite wide ranging and cover video poker, table games and a wide range of online slots. NuWorks has also produced a range of jackpot progressive slots which allow gamers to enjoy even bigger wins. NuWorks slots are designed to ensure gamers of all experiences can enjoy them and with a range of betting levels. 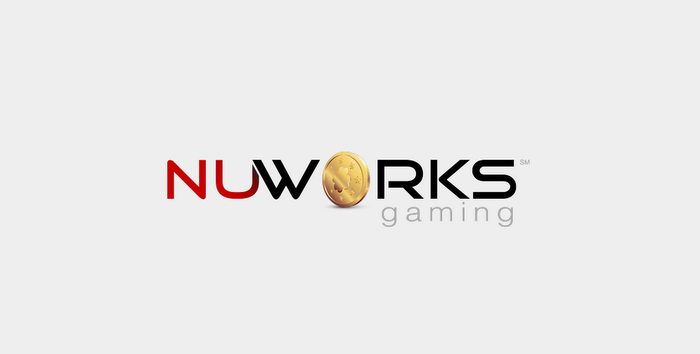 NuWorks is one those companies that are not too famous in the world of online casinos, or at least they aren't too famous to the casual slots player. Those who care about who makes the games tend to check out the company to see what progressive jackpots have they made, what is the Return to Player probability outcome of certain titles and so on. NuWorks are not company that first comes to minds when you think of online slots. That's not a reason not to have a second look at this provider's games. The general conclusion that their games are nothing that you would call flashy. In fact, these games, on the contrary, are all but flashy. Some NuWorks games appear cartoonish and rendered in an old animation style. But that is completely fine because in the end, it is the gameplay and the entertainment that matter the most when playing online slots, not how explosive the game's graphics have been. From the perspective of the casinos, games by NuWorks are solid works of programming and mathematics craft, because they are always stable and always deliver the prescribed Return to Player outcomes which are monitored and inspected regularly by the gambling commissions of the various authorities where online casinos get their licenses to operate. From the perspective of the players, the games deliver good time playing as well as winnings based on the games random number generator and bonus features. The online slots that have been made by NuWorks represent a variety of themes and ideas. There isn't just one niche in which NuWorks excel and it seems like they have dabbled in areas ranging from astrology to ancient wonders to firefighting as a source of inspiration for their titles. At any rate we are going to present some of their more famous titles, give a few descriptive indicators and at the end recommend some casinos where the games may be available. We have here a more than decent online slot with the theme of Africa written all over the reel set. The usual will be found regarding gameplay and symbols - there is a lion and a giant acacia tree, as well as a control panel that has all the settings that make you feel like you are in control of a helicopter and not a slot machine. Besides the winnings that could be potentially had, the player gets to enjoy some nice animal symbols, a picture of a member of a nomadic tribe and some spiritual artifacts. Anyway, this game is pretty straightforward with the controls, everything is stated clearly, including the really nice Grand jackpot which is to the tune of five figures. The smaller jackpots are in the hundreds and thousands, respectively. Get yourself a cultural immersion in the Babushka slot, which features some symbols that are typical for the northern Slavic countries: a ball of wool for knitting, Easter eggs, a snowflake molecule, a log cabin, a sheep, a cow and for some reason, a loaf of bread. At any rate, this game game shows just how diverse NuWorks have been in their ideas about online slots. The Babushka slot offers three jackpots, just like many other NuWorks games: there is a mini jackpot, a minor jackpot and a major jackpot. Any of the three can be won through in-game reel action. The kicker in this game is the Mrs. Babushka symbol. Winning three, four and five results in multipliers of 2x, 10x, and 200x, respectively. There are quite few online slots games that are all about sick amounts of wealth and the status symbols that make it known to the world that the person has money to spare... on yachts. The game's symbols are a cash vault, diamonds and gems, an expensive watch, gold dollar sign medallion, wads of cash, as well as a portrait of a slick Wall Street hedge fund yuppie who has made it big. The five reel, three row and 25 payline Cashed Up slot has three jackpots and a gameplay that will keep you peeled for the outcome. Now here is something that is just slightly more on the edge in terms of idea and execution. The Fangtastic slot is about vampires and their passion for gambling. Besides the poker chip-themed cards symbols you will find burning dice, a tombstone, a very bizarre creature holding a wine glass, and a pretty vampira. The game is a 243 payline slot that can take as much as 125 quid per spin. The five reels bring enough reel action to keep you thrilled with the three random progressive jackpots. Landing five of the silver vampire caskets result in 1000x multiplied by the winning bet, while the she-vampire's fang is worth 3000x for the five. The game has 25 paylines and delivers multipliers as well as free spins. The game’s symbols are cards numbers and letters plus the ferret done in various judo poses and outfits. Let's leave it at that - a judo ferret slot. Good work NuWorks. To summarize this game producer we don’t need to use superlatives. The greatness of the company is in the simplicity of the execution of their online slots. They have enough titles to stack half of a solid online casino, while their jackpot games are very much in-demand in the world of online slots. We have underscored a number of games and you are free to look for these at a number of casinos online. 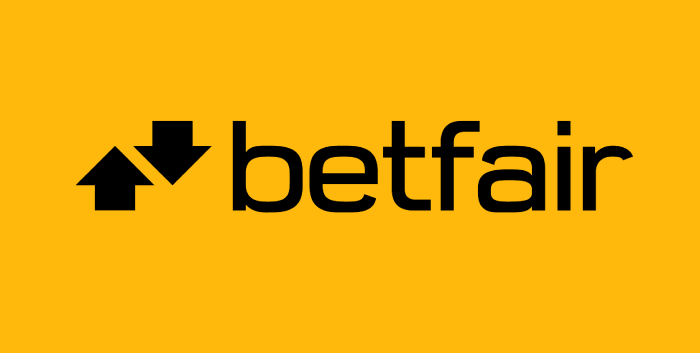 For starters, try Betfair, Paddy Power, 888 Casino, William Hill. Some of the new up and coming casinos that deliver even better welcome bonuses and a greater number of free spins are venues like ZingerSpins, Flume Casino, Blighty Bingo, Wink Slots, Cashmio and other casinos that can be reached straight through SlotsWise.